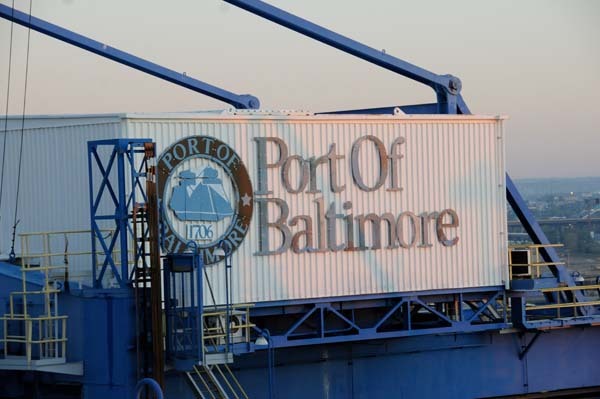 Started in 1985 by owner Greg Williams, the reputation of B&E in the Port of Baltimore and surround area was build on hard work and the knowledge gained from working in the forest product industry. Williams has always recognized the relationship between customer and vendor as a priority. He has always focused on the value of being an asset-based organization. The personnel who work at B&E Storage know their jobs because most of the employees have been involved with the industry for more than two decades. Aiding them in their performance are the proper machines, tools and equipment to allow B&E to operate with almost no material damages. Our equipment and personnel are here to support our customers specific needs, from double pallet forklifts specially designed to handle cut size paper to only hiring TWIC card certified drivers. 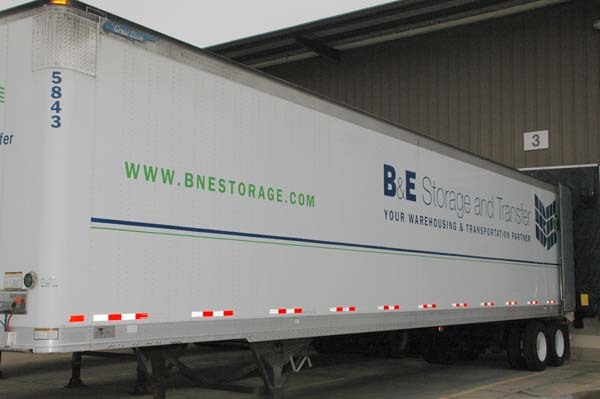 B&E Storage and Transfer was founded by Greg Williams and has rapidly expanded, thanks to his vision, belief in hard work and accuracy, and knowledge of the shipping industry. Since 1985, the company has become a crucial cog in the economic engine that drives multibillion dollar industries including paper, construction materials, chemicals and bagged goods. With a 300,000 Sq Ft warehouse, located just outside the Port Of Baltimore, B&E Storage offers the ultimate in storage facilities, which are climate controlled and continuously monitored. 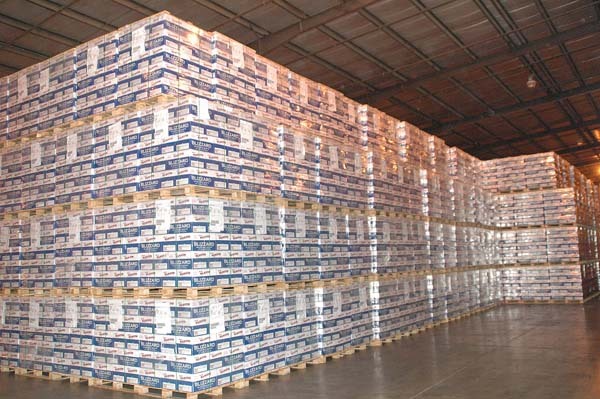 Our 450,000 ft warehouse space in Jessup is both temperature and humidity controlled. We are staffed with long term industry professionals and equip them with the most appropriate and efficient material handling machinery. Our bar-code system, our scanning electronics and our 24 hour surveillance keeps our operation both state of the art and secure. Your inventory is available for you to view on line 24 hours a day and it is protected again by our customer entry only portal system. We have some of the best equipment in the industry, this allows us to complete your job efficiently and cost effectively. B&E delivers value and performance to every shipper we serve. 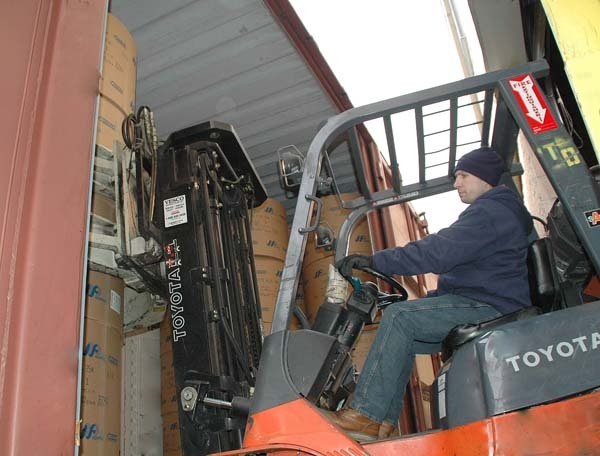 This is a sampling of industries that we have shipped, stored or provided material handling services. If your industry is not on this list, give us a call, our experience includes shipments in just about every SIC classification. The following forms are provided for your reference as Adobe® Acrobat® PDF documents. You may download a free copy of Acrobat® Reader® by clicking here. Note: This link will open a new page and take you to the Adobe® Acrobat® download site.